These latest months, I have made a lot of research on Testing an API. I dug deep into Mocha, Chai, Postman and Newman. 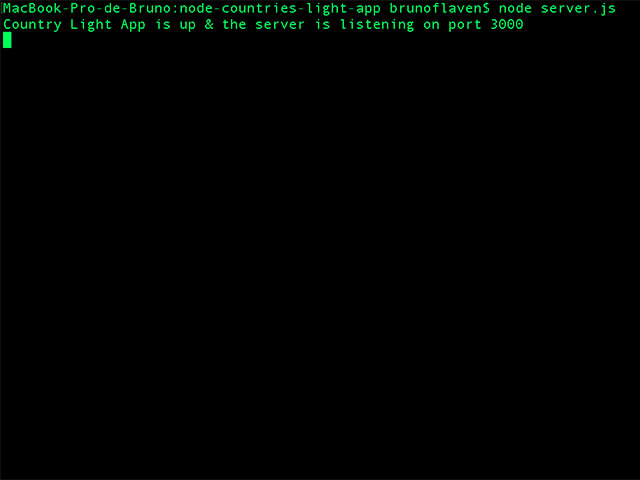 I have also taken a large breath and dived into the Node’s world as it is the quickest way to build an API. The idea of this post, it is to strengthen the ability for non-developer to structure a POC for an API with the maximum of accuracy. I believe that, especially for a non-developer such as PO for instance, there is a strong correlation between testing new features and improving the design process of a product. 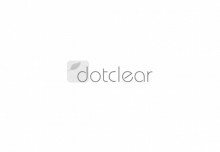 How can I as a PO add a new feature to my product for instance a mobile application if I am not able to test it correctly. Indeed, the test implies that have a clear idea of what the new feature has to do. If I am unable to test it by writing down a gherkin feature, I am probably unable to express my need. My other concern was also how can I spark off my interest for testing, overcome the difficulty to learn Chai for instance and embrace the culture of testing. As I am not considering myself as a developer, I always pay a lot of attention of what is implicit in the given explanations of a post dedicated for instance on how build a Node API. Most of the posts that have read are stuffed with useful but implicit information. Here is the reason why I am making this quick digest of its, avoiding as far as I can plagiarism and adding 2 plus : a test strategy and a way to handle documentation with Apidoc. 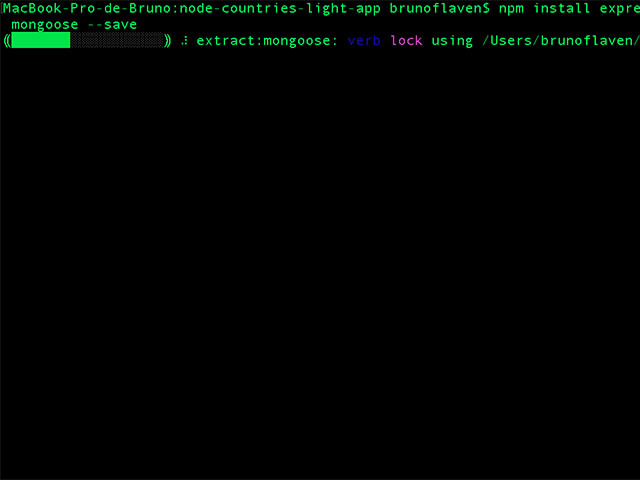 Be sure before you start, to ensure that you have npm and mongo installed. 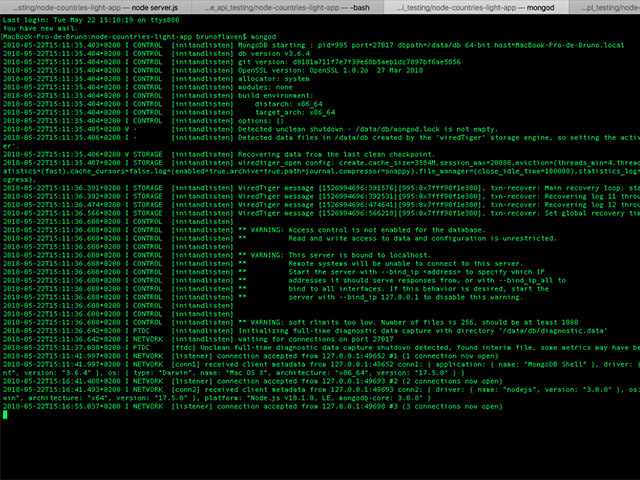 Just go in the console and type the following commands. If Homebrew, Node or Mongo are not installed. Here the shortest procedure to install all requirements on a Mac. Very brief but you got the essentials, if you have already installed these tools, you can jump to the point 1. $ /usr/bin/ruby -e "$(curl -k -fsSL https://raw.githubusercontent.com/Homebrew/install/master/install)"
At the root of your computer, create the default directory*. 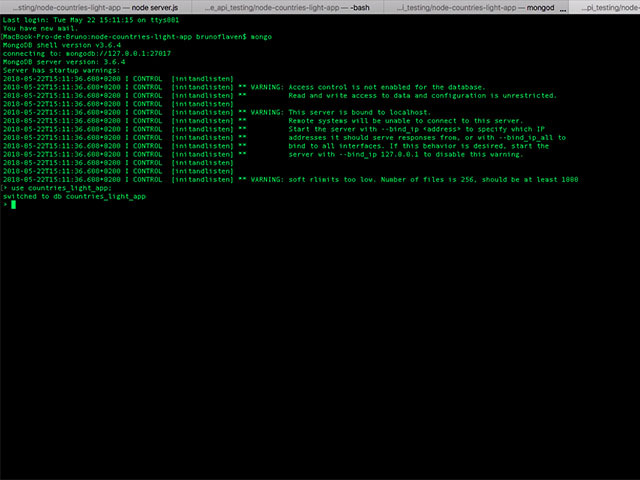 * Run without specifying paths: If your system PATH variable includes the location of the mongod binary and if you use the default data directory (i.e., /data/db), simply enter mongod at the system prompt: mongod. 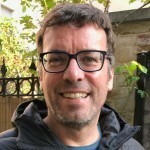 First of all, the content that the API decide on a semantic point of view what you are going to use in terms of wording both for the MVC of your Node application and the database for mongodb. 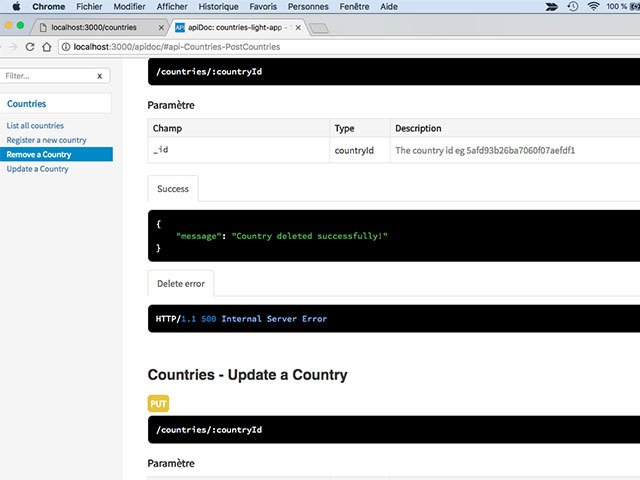 In my case, I am working with countries, so I may need to use for the MVC something like country! You will define the characteristics of your application and then you will get the famous package.json file with the basics information of your node application. 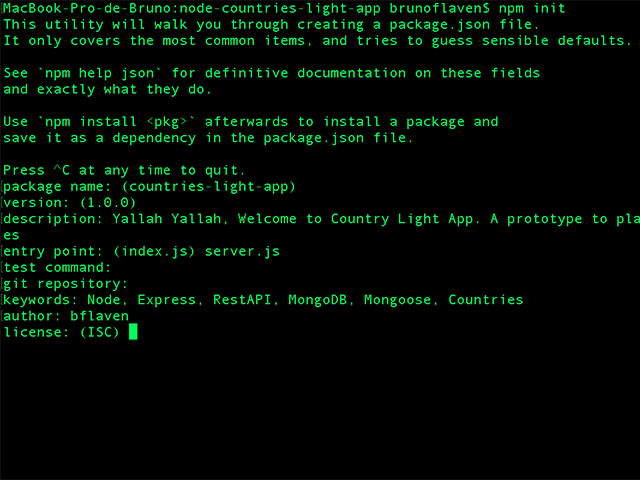 The value for the description: Yallah Yallah, Welcome to Country Light App. 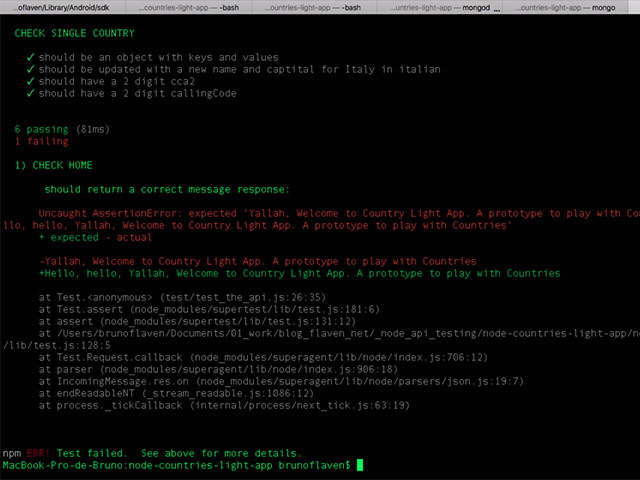 A prototype to play with Countries. 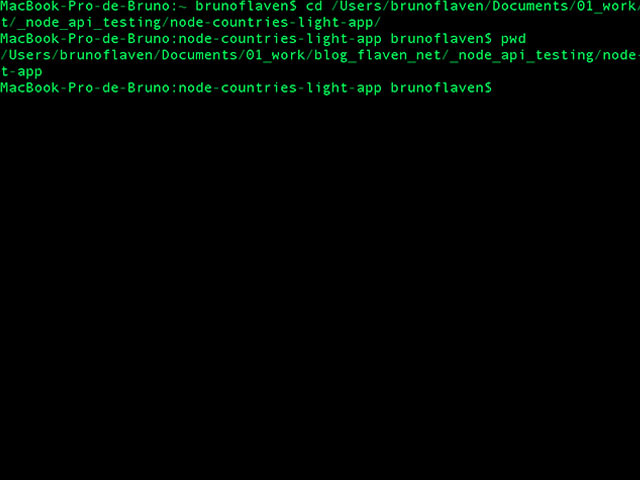 Be sure to be in your application directory node-countries-light-app and type this command. 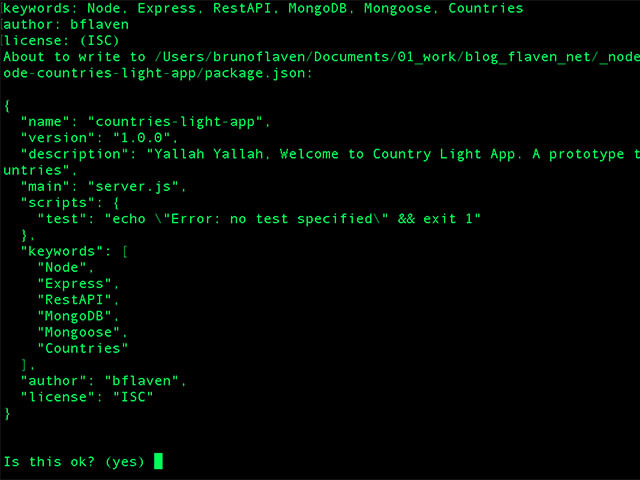 Launching mongo and creating the database countries_light_app, mongo is the command-line shell. Create the structure for the application. 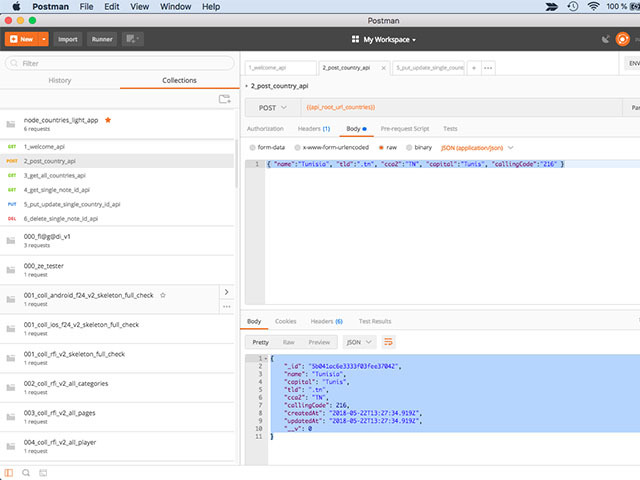 In postman, I have a set of queries to request this new API, leveraging on the Postman’s ability to manage environment and also to store the queries so I do not have to redo the queries again and again. 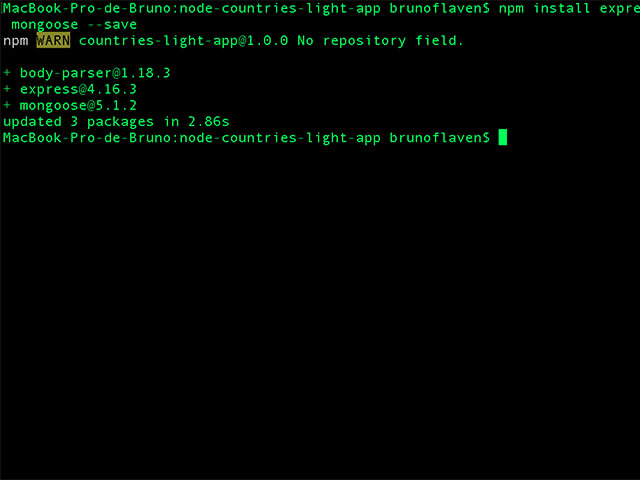 in the file node_countries_light_app.postman_collection.json. There are 6 queries for CRUD operations. Description: It outputs the welcome message. Caution : Here some records to send via Postman to not have an empty database before you try to load this page. Caution: The id is random so be sure to use the proper id created for each country by the insertion in the database. 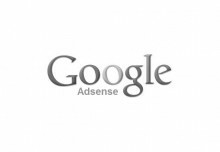 Check the url http://localhost:3000/countries, you should get the list of all the countries inserted in the database. Fine, you have an API but believe me it is useless without documentation because nobody will get their hands dirty with your API if it is not documented. 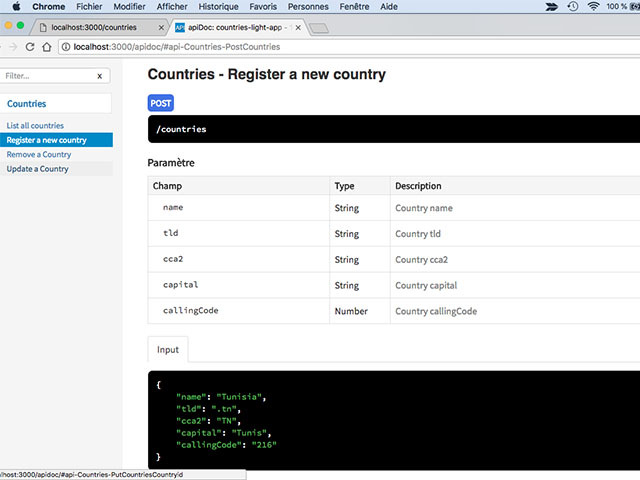 Here is a nice easy way to create documentation with the help of the comments inside the code. 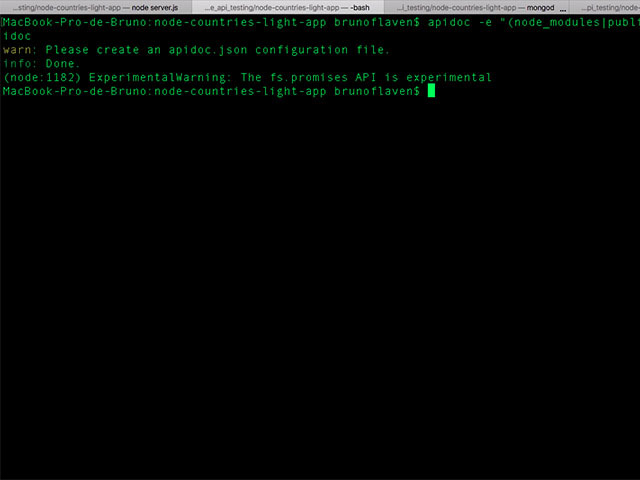 To start our documentation process, first you need to create a descriptor file called apidoc.json inside your app directory. // Serving static files from "public" folder. 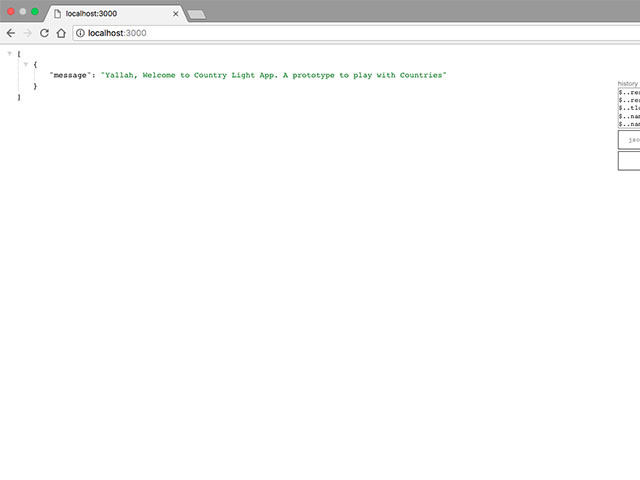 "test": "mocha test/*.js --timeout 15000"
Launch the tests. 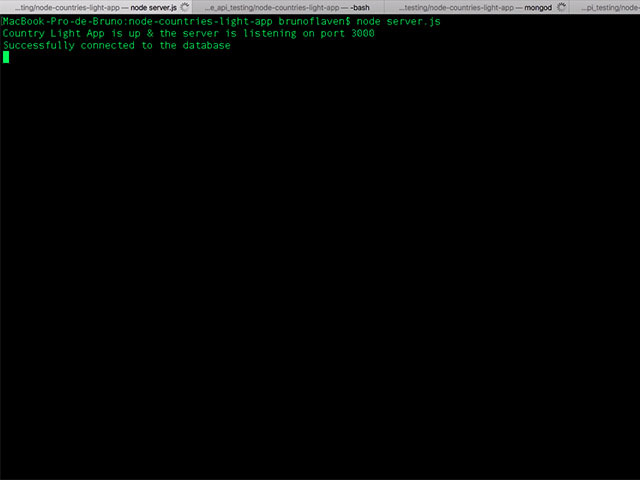 It will read all the .js file inside the test directory. Intentionally, I have made an error in the first test to be sure that is currently testing the welcome message. Just in case. 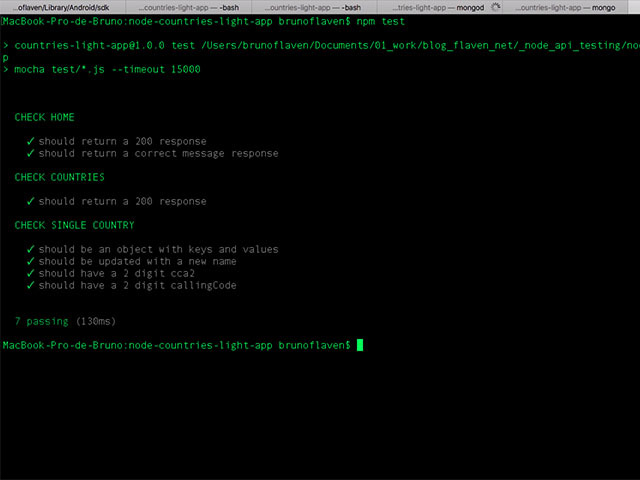 Running the test with $ npm test with an intentional error just to be sure it is working. I believe, it is a true A to Z manual of creation for a Node API. I try to shrink as much as possible the technical explanations and give the logic of a true step by step so anyone can decide to build a full documented API-POC with Node. If you download the application from github, just launch the installation with the help of file package.json with the following command. 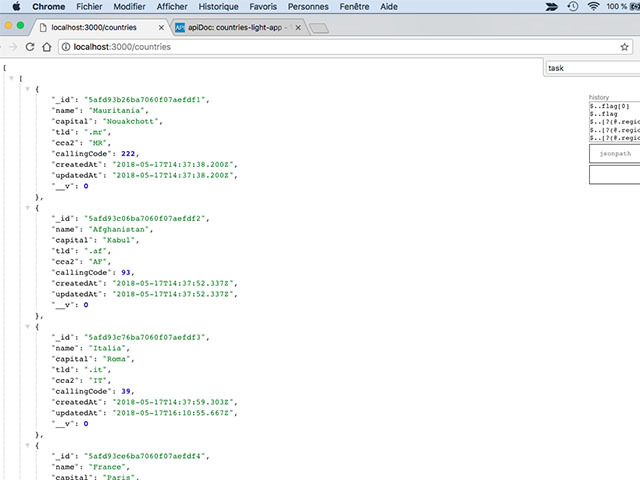 Git repository for Testeo de API REST con Mocha y Chai HTTP.